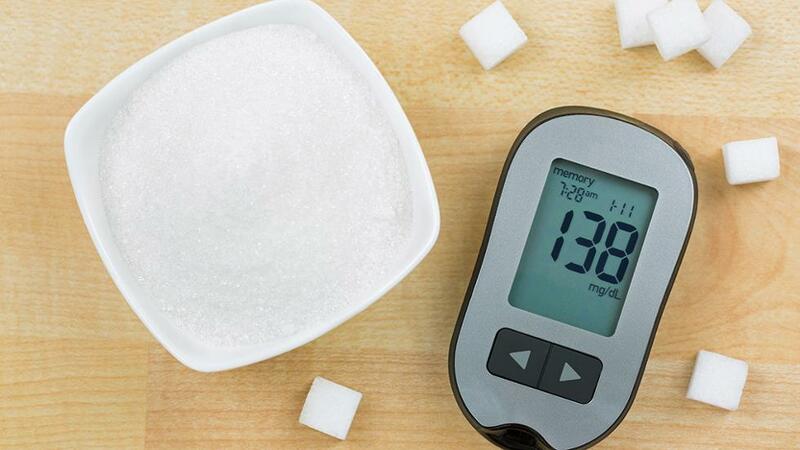 How do I lower high fasting insulin levels? I have high fasting insulin levels. What can I do to reduce this? Insulin resistance or having high fasting insulin means your body is finding it hard to metabolise carbohydrates correctly. One way to reverse this condition is by opting for the right foods instead of taking medication right away. However, please consult your physician before discontinuing your medication in case you have started on it. You can make food behave like your medicine and heal your body inside. The two main ways you can use food to help is by increasing the amount of good fats, and reducing the amount of carbohydrates. Taking supplements like omega 3 (2,000mg) if you are not on blood thinning medication will also dramatically help each cell of your body get more sensitised to insulin. Increasing the amount of good fats from coconut, nuts, avocado, ghee, organic butter, nut butters and olives will not make you gain weight, provided you bring down your consumption of carbohydrates too. Avoid eating more than 200 grams of carbohydrates a day. These carbs should come from sources that are naturally better for your gut, such as rice over bread and potatoes over wheat-based rotis. Taking care of your gut with the help of the right carbs will also help with reducing or balancing your appetite hormones, helping you manage your carb cravings. Having high fasting insulin levels makes it harder to drop weight and making all of these changes in food and supplements will contribute towards fat loss as well.